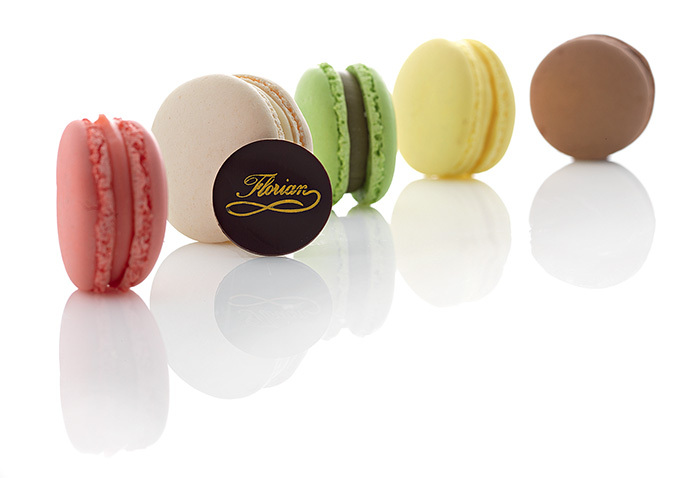 The traditional specialities are expertly re-interpreted with original creativity according to the Florian style. A tasty journey between history and legend: enjoy! There are many legends about the origin of coffee, the best known tells a story of a shepherd named Kaldi, leading to graze goats in Ethiopia. One day goats, encountering a coffee plant, began to eat the berries of a coffe plant. At the night the goats, instead of sleeping, began to wander with energy and liveliness. Seeing this, the shepherd identify the reason and he toasted the seeds of the plant eaten by his flock, he grinded them and, after he made an infusion, he obtained the coffee. Its exciting capabilities were used mainly in the religious context, during the night watch. In the 15h century this drink began to spread in the Middle East, later in Europe and the Americas. Today, it is one of the main commercial goods that is common throughout the world. The big discovery of chocolate, can be attributed to the Maya, who first created a cocoa plantation; instead Aztecs were the first to use the seeds of cocoa to produce chocolate, believed that the cocoa tree was a source of strength and wealth. Moreover, these seeds were used as currency. Chocolate was considered such a heavenly drink, that was called “the drink of the gods” and was reserved only to Emperors. 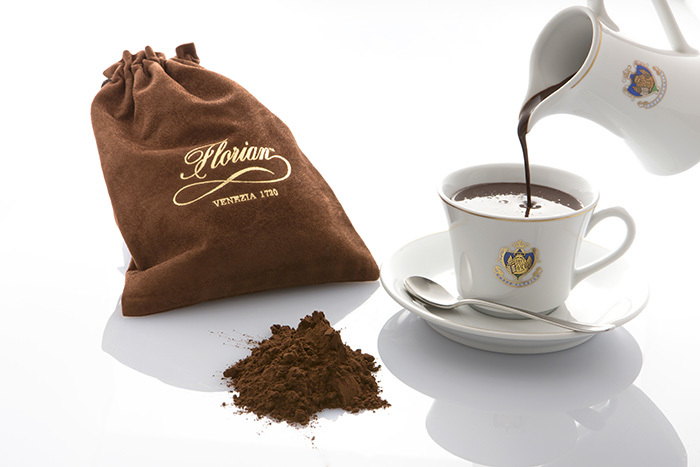 Caffè Florian’s chocolate is proud of being one of the five most delicious chocolates in the world. 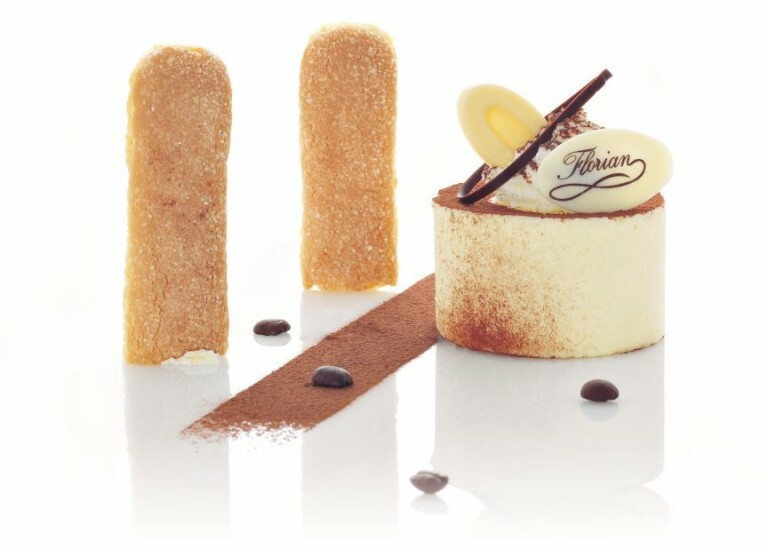 The rich taste of coffee, the delicacy of mascarpone and the fragrance of biscuits meet in one of the most famous desserts in all over the world: the tiramisù. Its fame has no boundaries, tiramisù is very famous and appreciated in the whole world. There are many legends about this cake as good as mysterious, which were attributed aphrodisiac virtues. 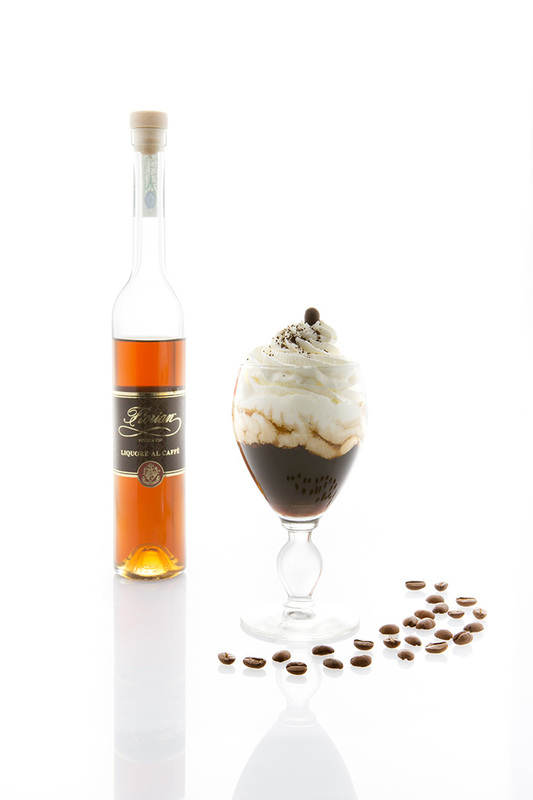 The best version that reflects the reality of the history of tiramisù, dates back from the end of 17th century. Born in Siena, when the Grand Duke of Tuscany, Cosimo III de’ Medici decided to move for a few days in the city. The local pastry chef, wanted to create a cake in honor of the Grand Duke, which contains the characteristics of the noble, composed of simple but tasty ingredients. As the noble loved the sweetness, the cake had to be gorgeous and delicious. The pastry chef realized the “soup of the Duke”. The noble greatly appreciated the skill of the pastry and the delicious taste of sweet, that he decided to bring the recipe in Florence. That was how this cake became famous, crossing the confines of the Grand Duchy to arrive in Venice. Legend narrate that became the favorite cake by the courtiers, because it attributed exciting and aphrodisiac properties, so was spread the habit of consuming large portions before each love encounter, and this is the reason because the name from “soup of the Duke” changed and taken to decidedly suggestive to “tiramisù”. Legend narrate that the macarons were born in Venice in the 16th century and then imported in France by Catherine De Medici for her marriage with the Duke of Orleans. Macarons are a sin of gluttony, whose romantic heart is fascinated by the perfection of the round cakes of many colors and flavors with a soft interior. In Venice, the aperitif is a ritual that fills the bars and taverns of the city. 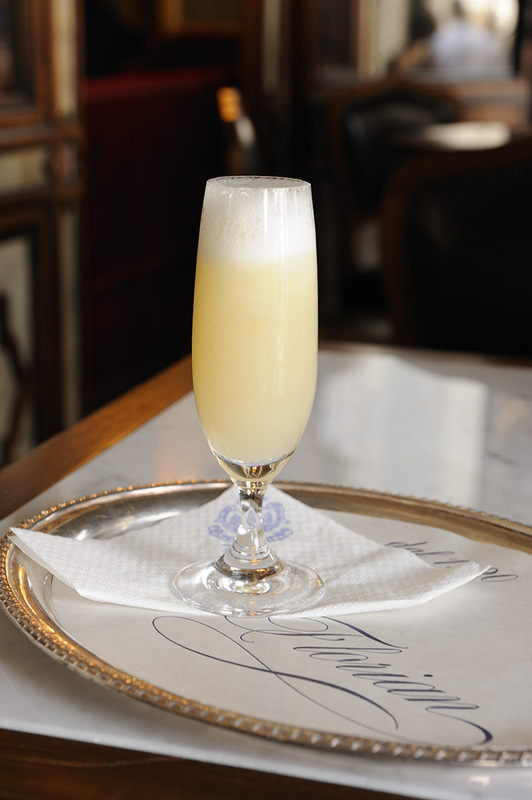 The Venetian cocktail best known in the world is the Bellini composed by prosecco and peach, serving at Florian only in season. 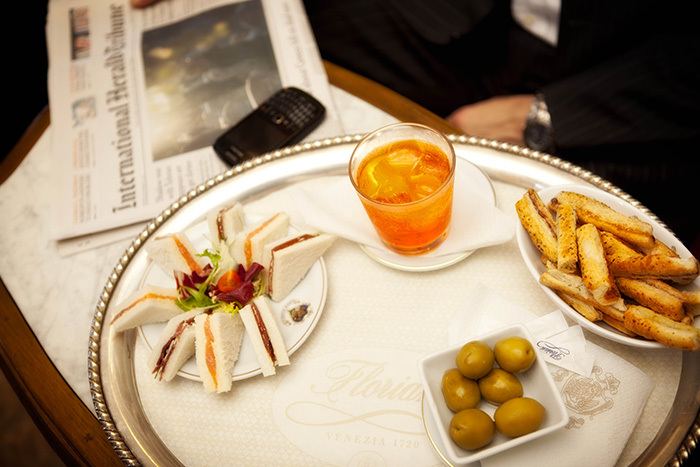 The origin of the spritz, the classic Venetian aperitif dates back to the times when the domains of the Serenissima Republic were invaded Austrian empire. It is said that the Austrian soldiers loved to stretch the white venetian wines with sparkling water to dampen the alcohol content. Hence the origin of the name spritz, from spritzen, to sprinkle in German.